It’s been more than two decades since Disney’s animated feature Aladdin flew onto the big screen. 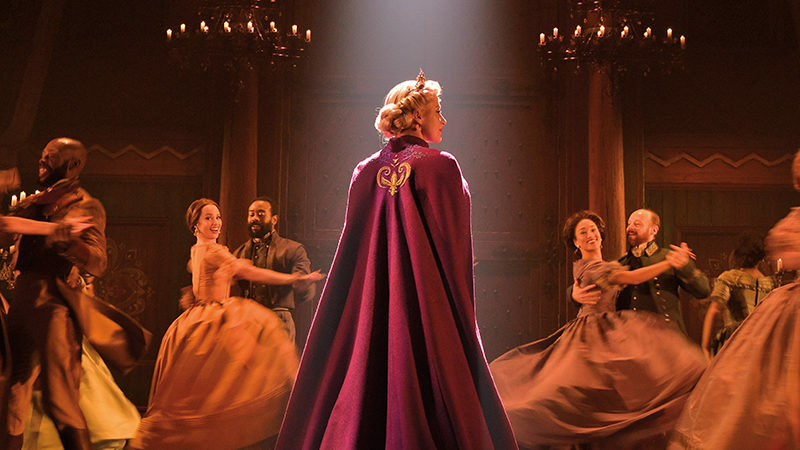 Now, 21 years later, with Tony Award–winning director and choreographer Casey Nicholaw at the helm, Disney’s famous street rat turned prince will finally make his Broadway debut this upcoming spring. The musical, which will open at Broadway’s historic New Amsterdam Theatre in March, is currently playing its out-of-town engagement in Toronto to standing ovations each night. When it hits The Great White Way, it will join a list of other well-known Disney properties that have transitioned from film to stage, including The Lion King, Beauty and the Beast and Newsies. “Like Champion, Casey has a fantastic touch for comedy and can create big, theatrical numbers,” Schumacher says. Crafting and launching a new Broadway musical is no easy task, but Nicholaw certainly knows a thing or two about the art form. The seasoned artist began his Broadway career as a dancer in the chorus of eight Broadway musicals. During the past few years, he’s slowly morphed into one of the most sought-after director/choreographers on The Great White Way, in the tradition of such powerhouses as Tommy Tune, Bob Fosse and Michael Bennett. 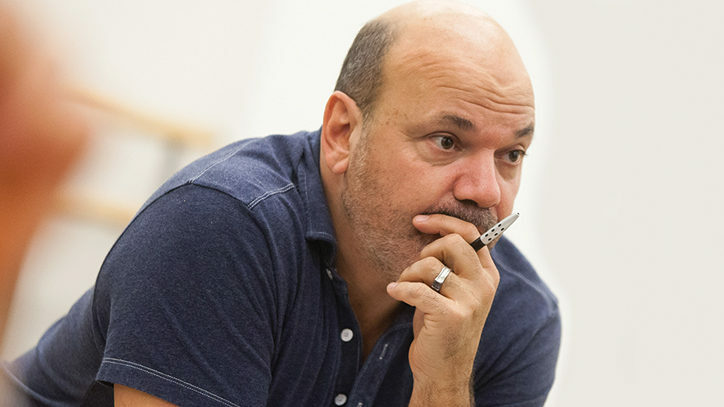 In 2005, Nicholaw was nominated for his first Tony, for choreographing Monty Python’s Spamalot, and a year later he received two more nods (as director and choreographer) for his work on the hilarious musical comedy The Drowsy Chaperone. He finally took home a statue in 2011 for his work as codirector of the blockbuster hit The Book of Mormon. While this project marks Nicholaw’s first experience transforming a Disney film into a stage show, it’s apparent that the veteran director/choreographer has more than enough Broadway street cred to successfully pull off this new work. 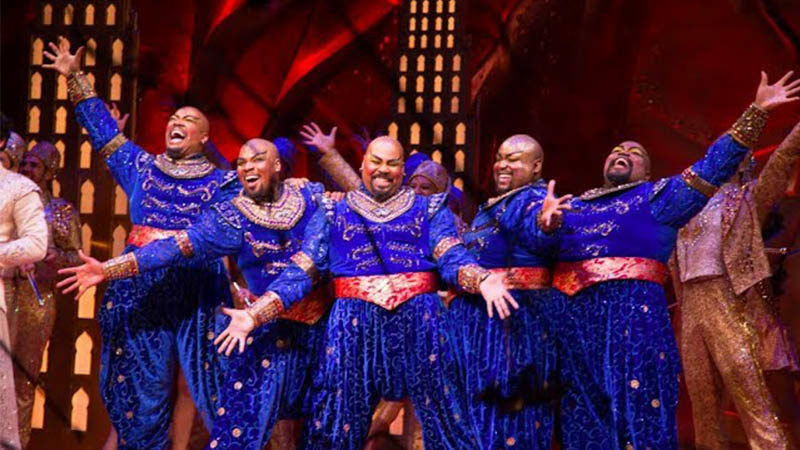 The stage show features a cast of bright young Broadway talent — including Adam Jacobs as the title character, Courtney Reed as his love interest, Princess Jasmine, and James Monroe Iglehart as Genie. Tony nominee Jonathan Freeman, the voice of the villain Jafar in the 1992 animated feature, is reprising his role for the stage. According to Nicholaw, the musical is a return to Ashman’s original idea for the animated feature by using Aladdin’s three best friends as a framing device to drive the plot forward. 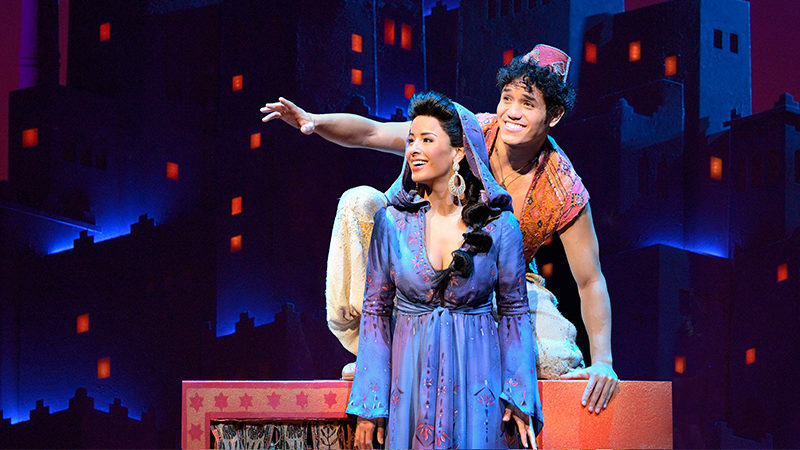 As for the magic in Aladdin, Nicholaw insists — without giving too much away — that he has a few “tricks” up his sleeve. “You will wonder how it’s done,” is all he would say. In terms of other differences from the film, Nicholaw adds, “Aladdin and Jasmine were originally written as young teens. We’ve aged them up, made them more adult. This show is not just for kids; it’s totally for adults too, particularly the ones in their thirties who loved the movie.” In fact, the audiences packing the Ed Mirvish Theatre in Toronto are remarkably diverse: couples on dates, groups of thirtysomething friends who grew up on the movie and families with kids. Nicholaw says this has been one of his best professional theater experiences to date. “The opening number, ‘Arabian Nights,’ is one of my favorite numbers I’ve ever done. I hope it tells the audience that you’re in for an evening of big dancing, bold colors and just a big Broadway show!” Nicholaw explains. Even though Nicholaw seemed humbled when informed about Schumacher comparing him to Gower Champion, Nicholaw’s work speaks for itself, and it’s obvious he’s worthy of the comparison — let alone being given the task to theatricalize the story of Disney’s beloved prince. Frank DiLella is the theater producer/reporter for NY1 News in New York City.